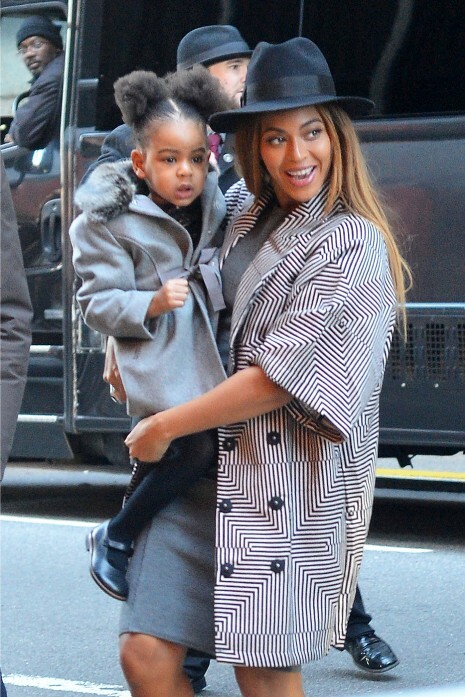 Jay Z and Beyonce brought their little girl Blue Ivy to her first premier – “Annie” – in New York , and she’s only 2! No doubt there are many red carpet events in her future. Ivy looks more like a female version of her father every day – she’s even got daddy’s eyebrows!